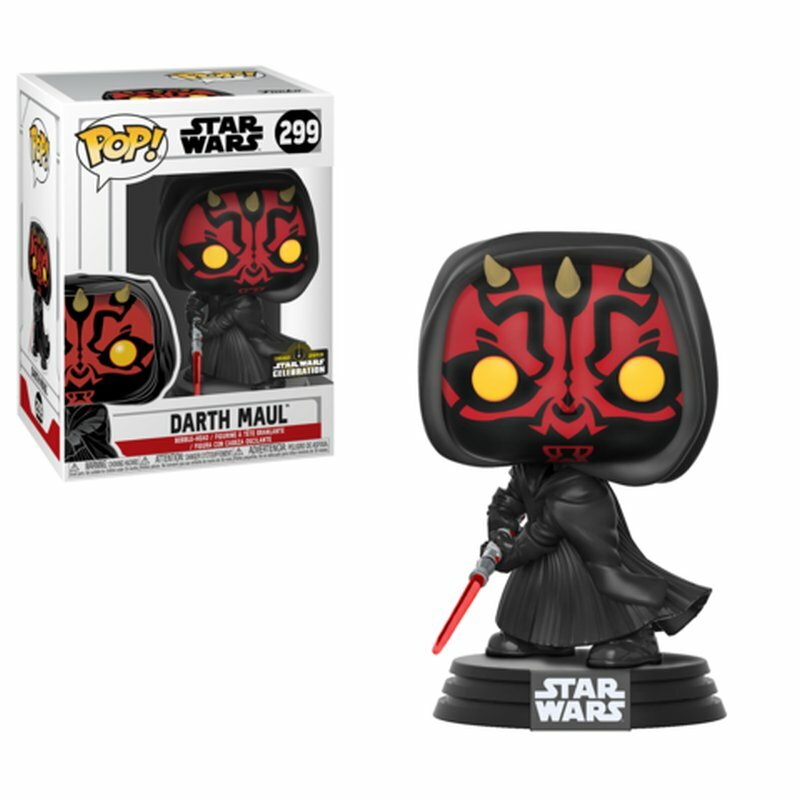 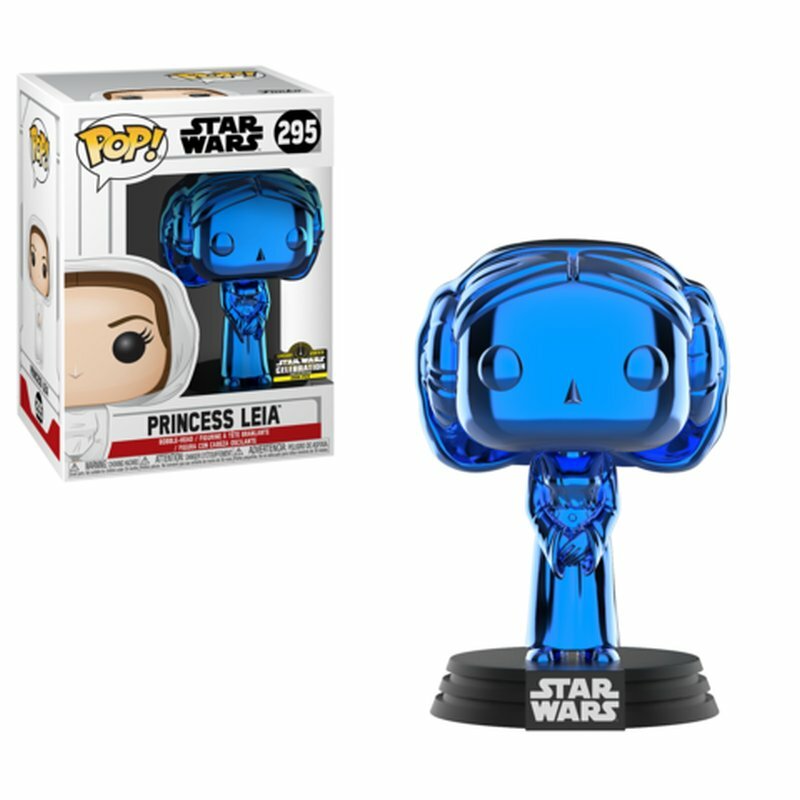 We had several updates for Star Wars Celebration yesterday, including exclusive collectibles from Hasbro, Lego, and Funko. 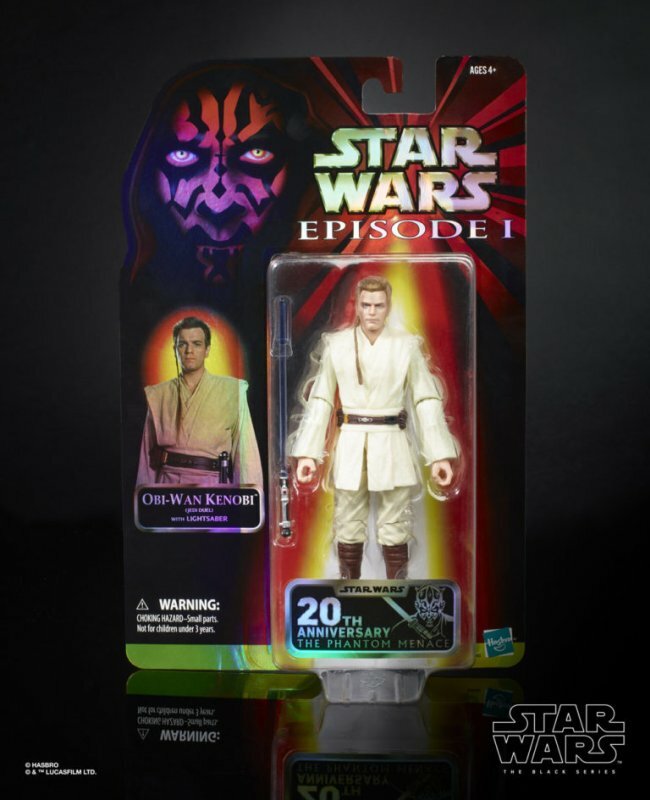 Hasbro had already let us know during Toy Fair that they were going to have two Star Wars: The Phantom Menace 20th Anniversary Black Series figures in Darth Maul and Obi-Wan Kenobi. 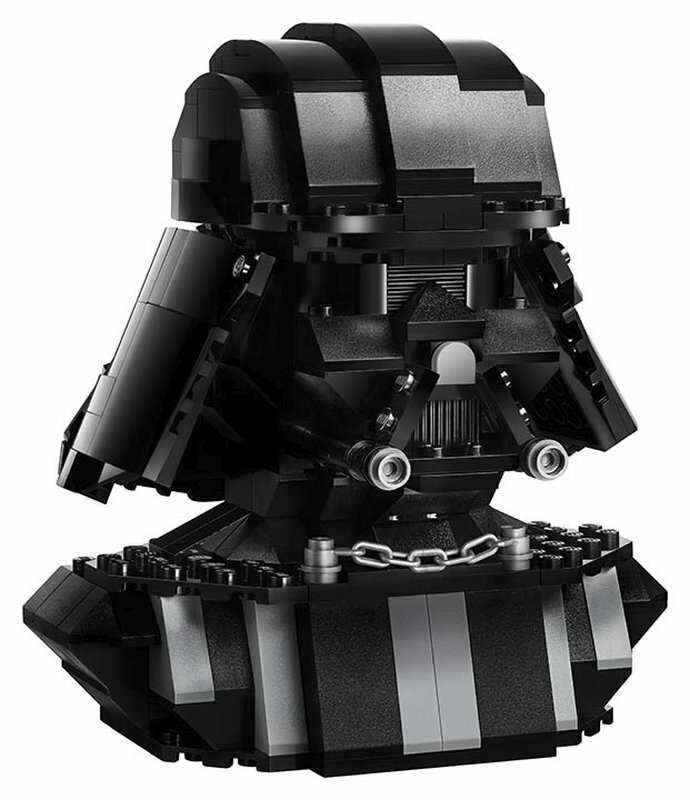 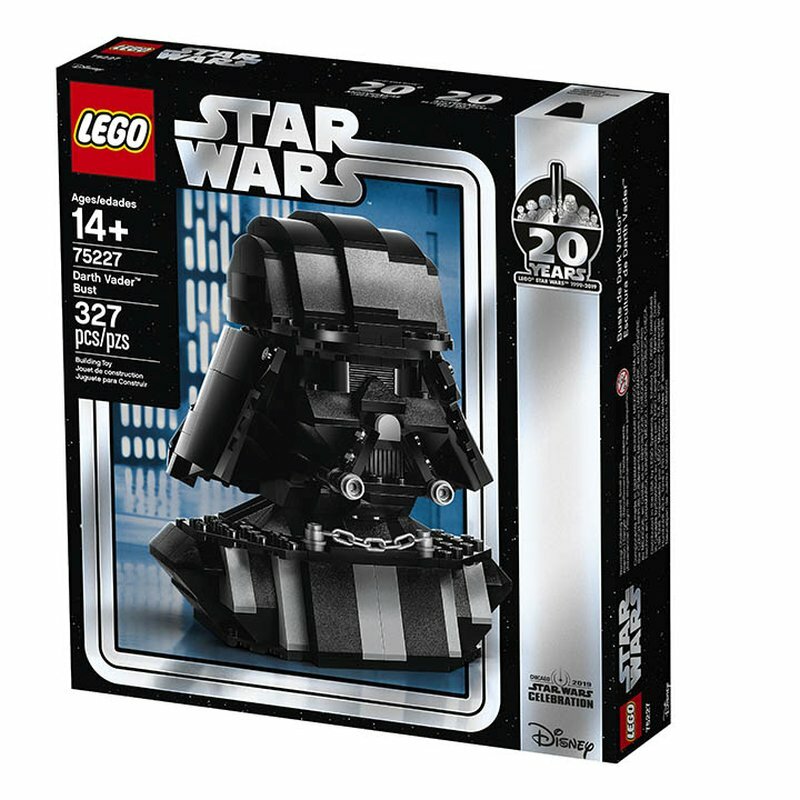 Lego will have set 75227 Darth Vader Bust. 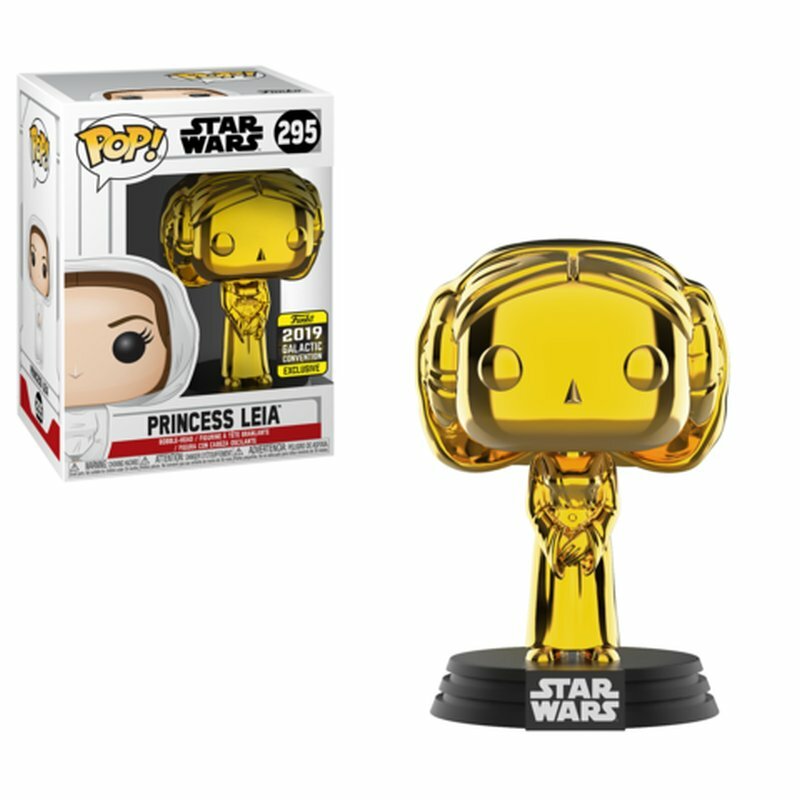 Meanwhile, Funko is bringing over a dozen Pop! 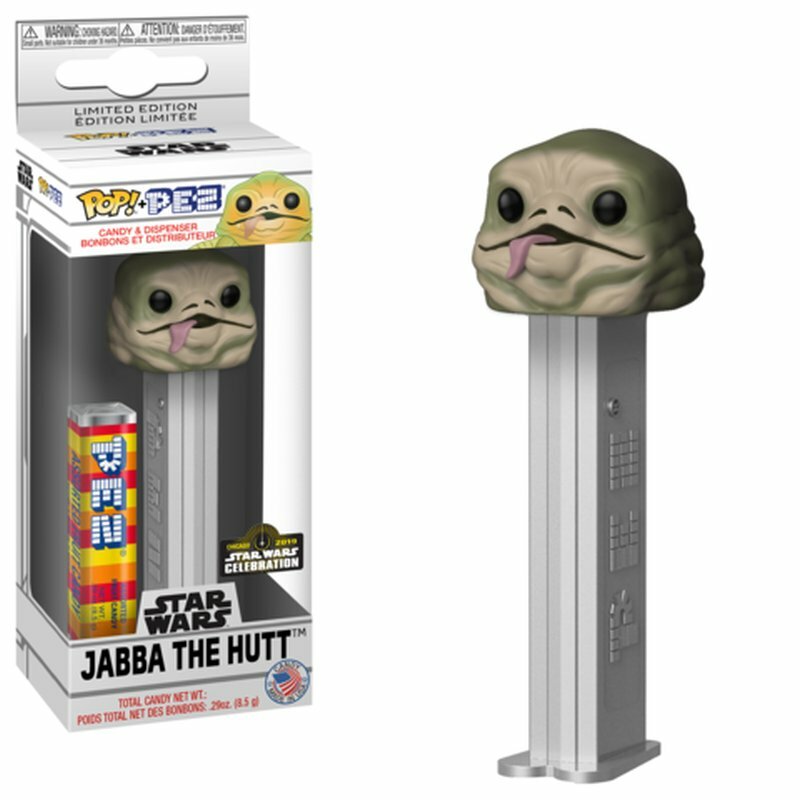 figures and three Pop PEZ dispensers. Six of the Pop! 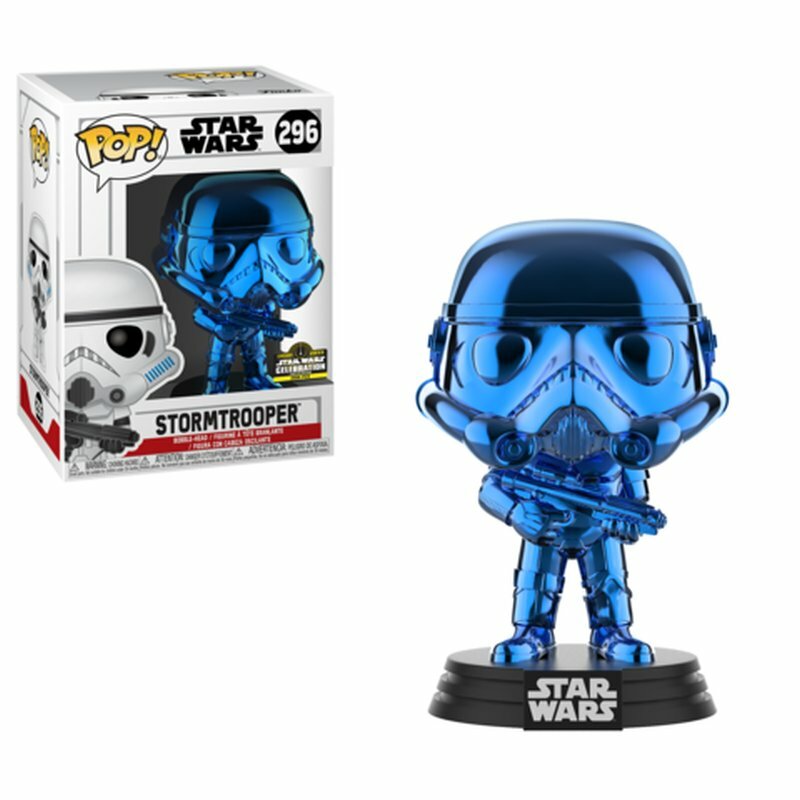 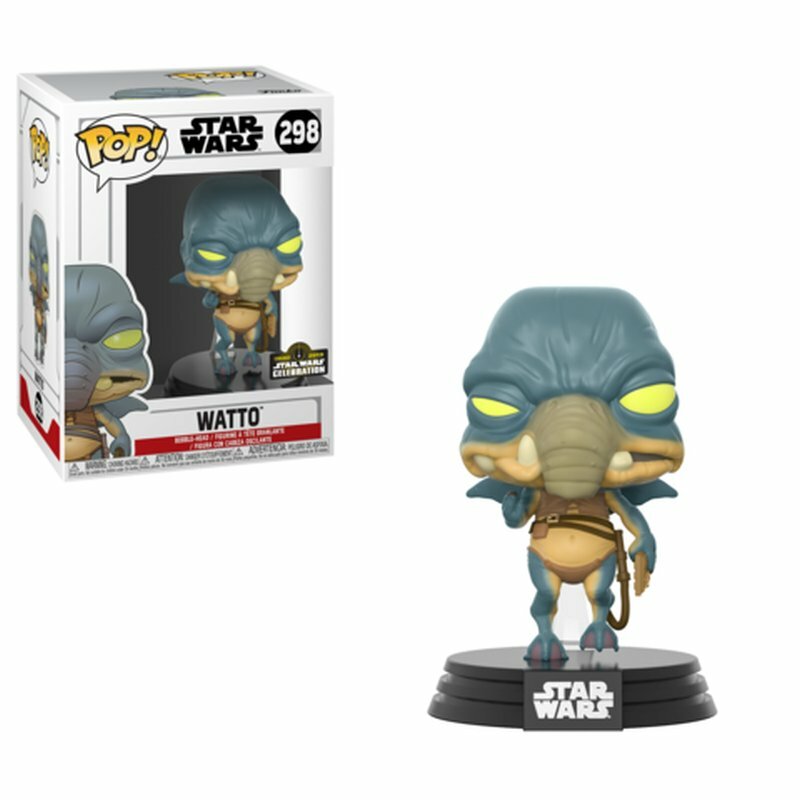 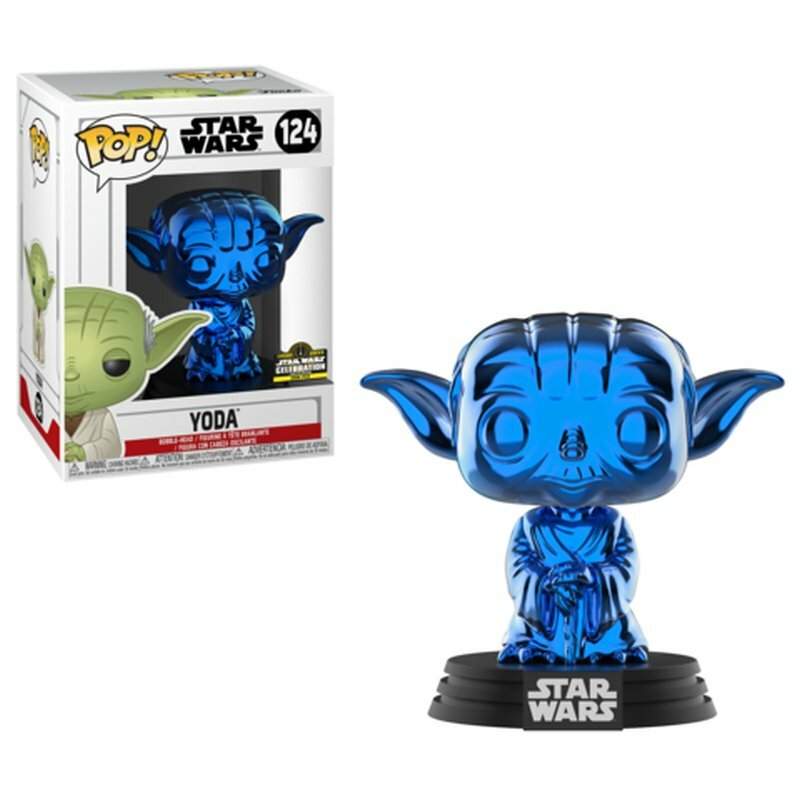 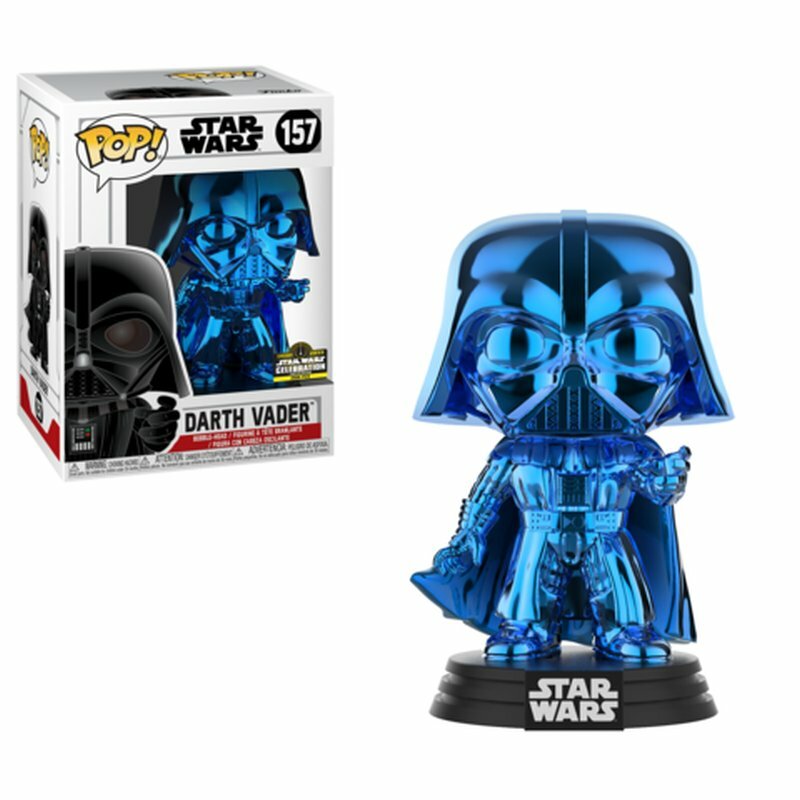 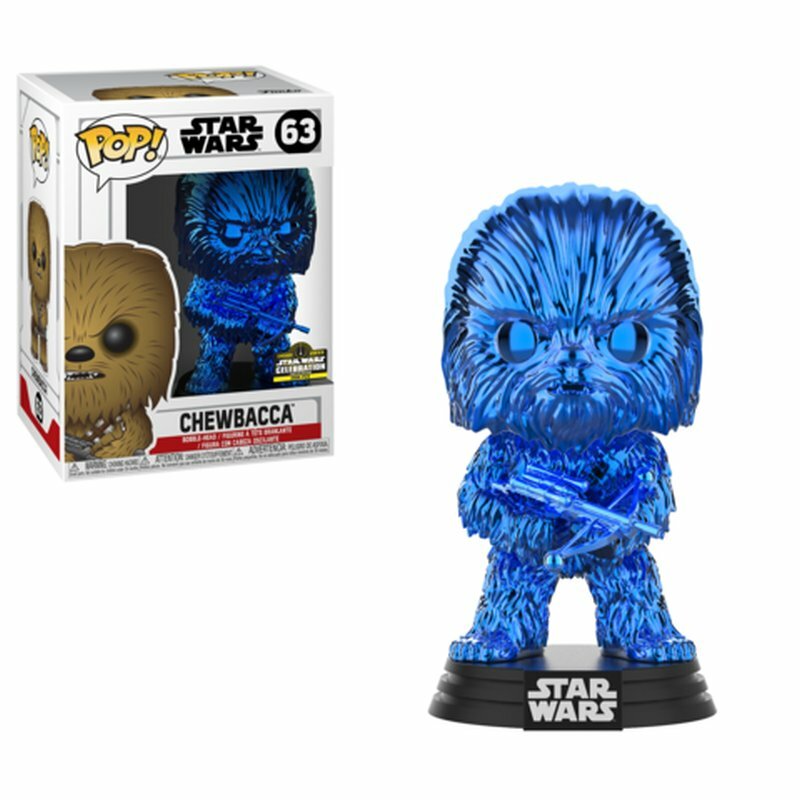 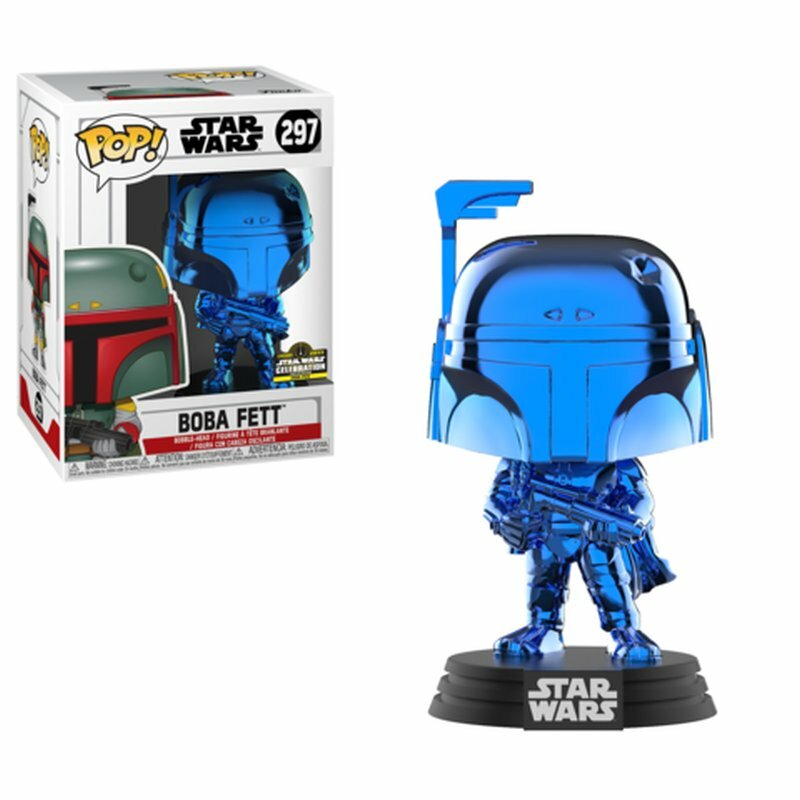 figures will be in blue chrome and only available at Celebration. 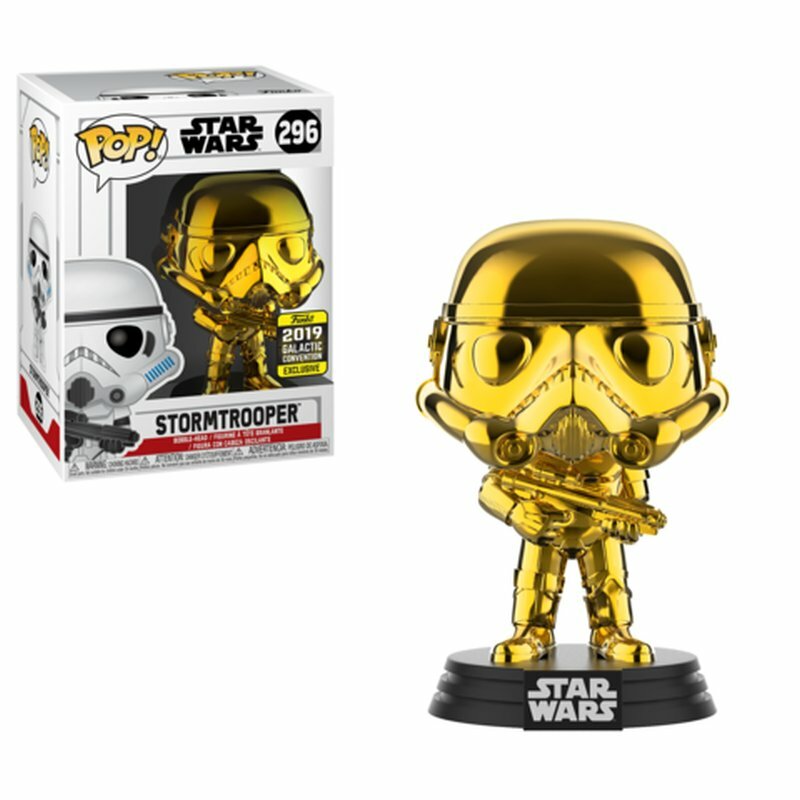 Gold chrome versions will also be available of the same characters, and they’ll be the shared exclusives, available at partner retailers later in the summer. 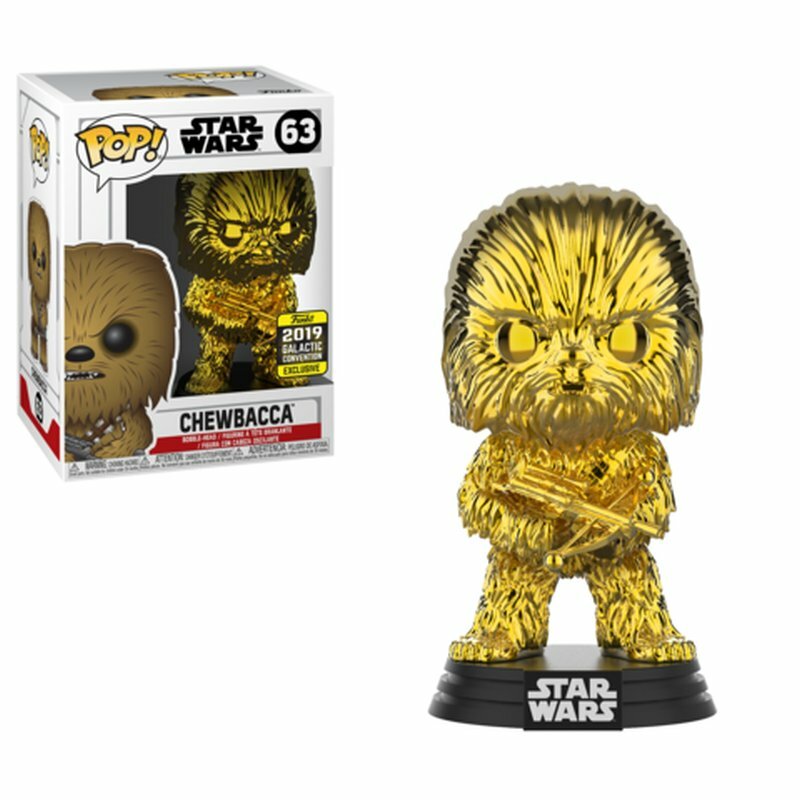 Two regular Pop! 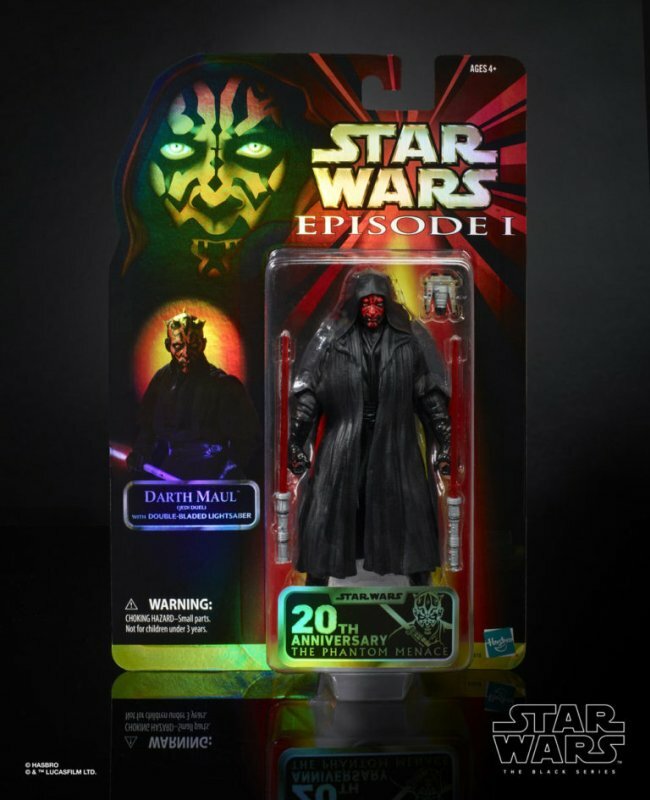 figures, Darth Maul and Watto, will celebrate The Phantom Menace 20th anniversary. 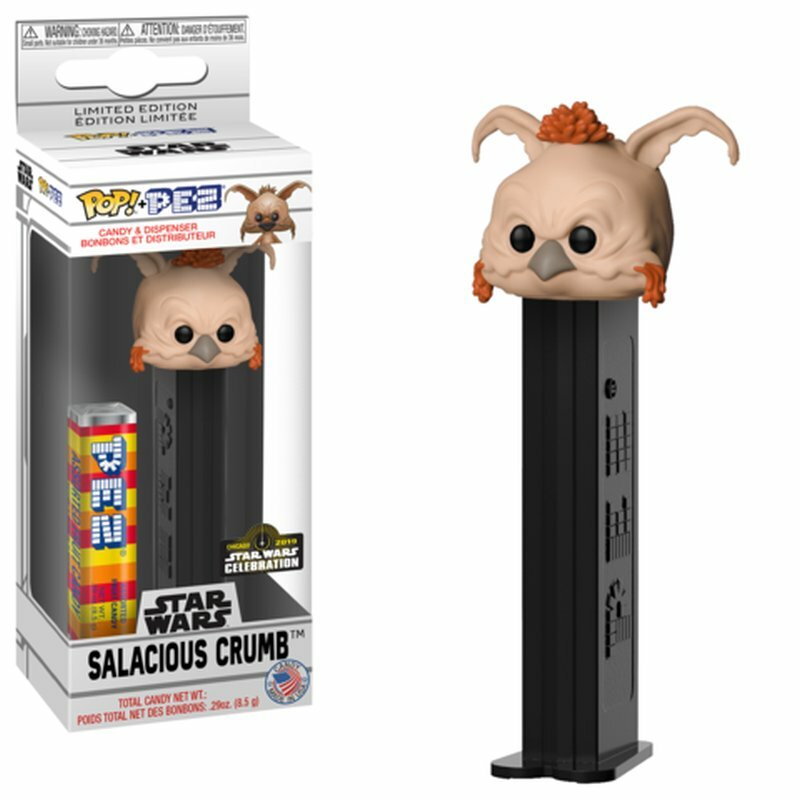 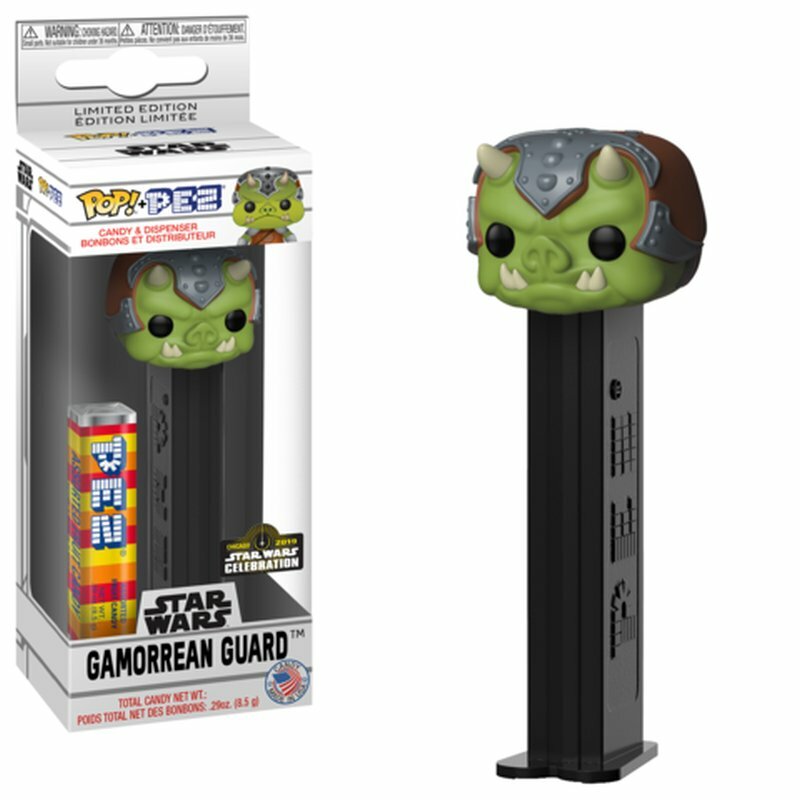 And, finally, three Return of the Jedi PEZ dispensers will feature Jabba the Hutt, Salacious Crumb, and a Gamorrean Guard. 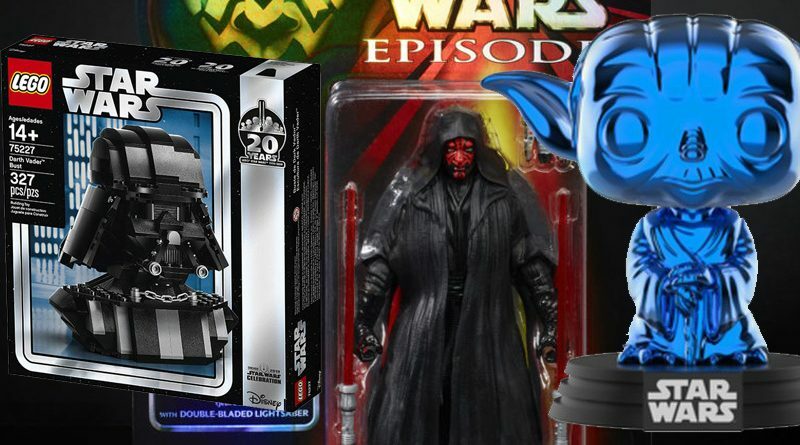 All three companies will be offering lottery access to their booths for the exclusives. Lottery entries will be available in the Star Wars Celebration mobile app and will open on Tuesday, March 26th. 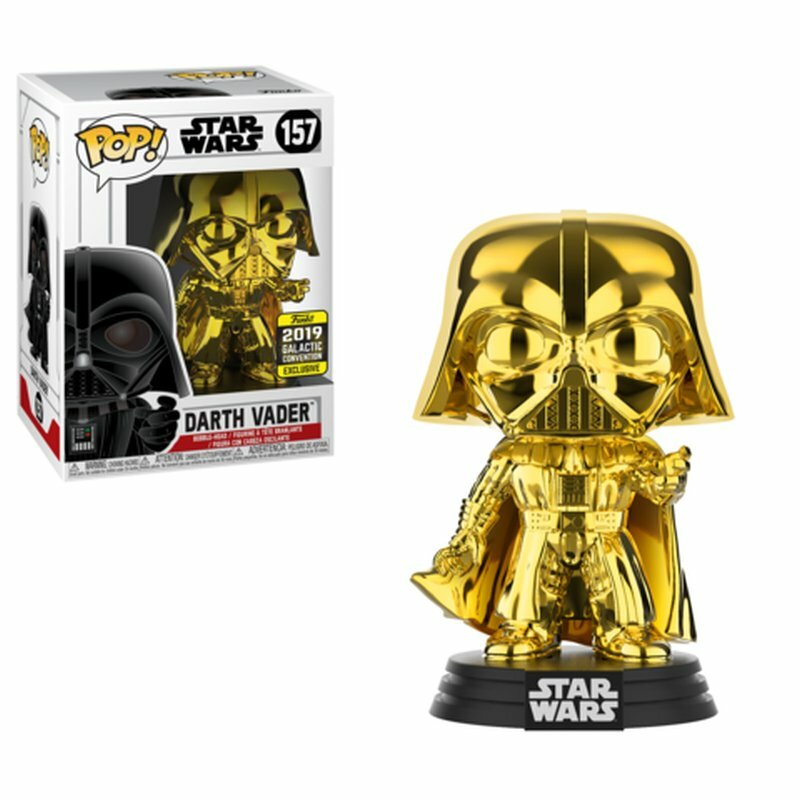 You’ll have one week to enter and winners will be notified on April 4th.